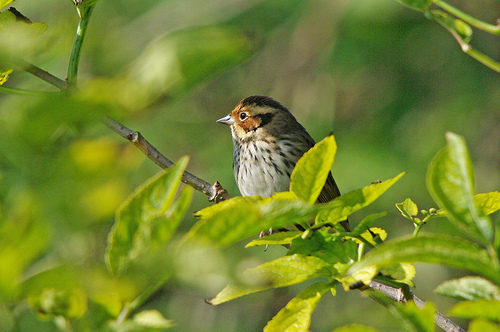 The Little Bunting is a breeding bird of northern Scandinavia and Russia. In western Europe it is seen in early autumn in small numbers. 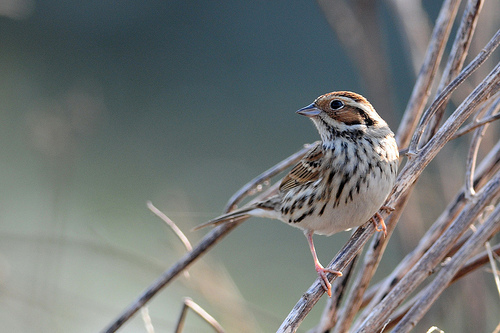 The Little Bunting has a distinctive reddish-brown head pattern.